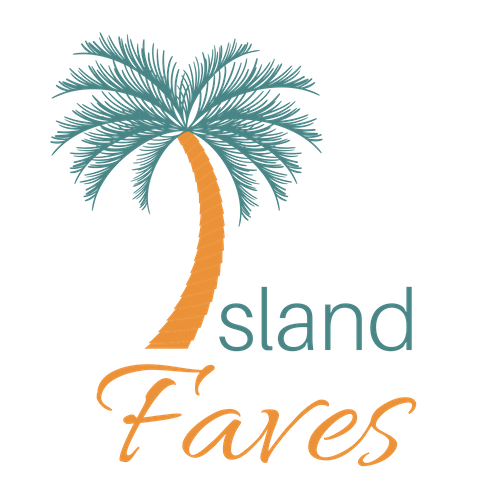 An island Christmas is just not the same without sorrel. 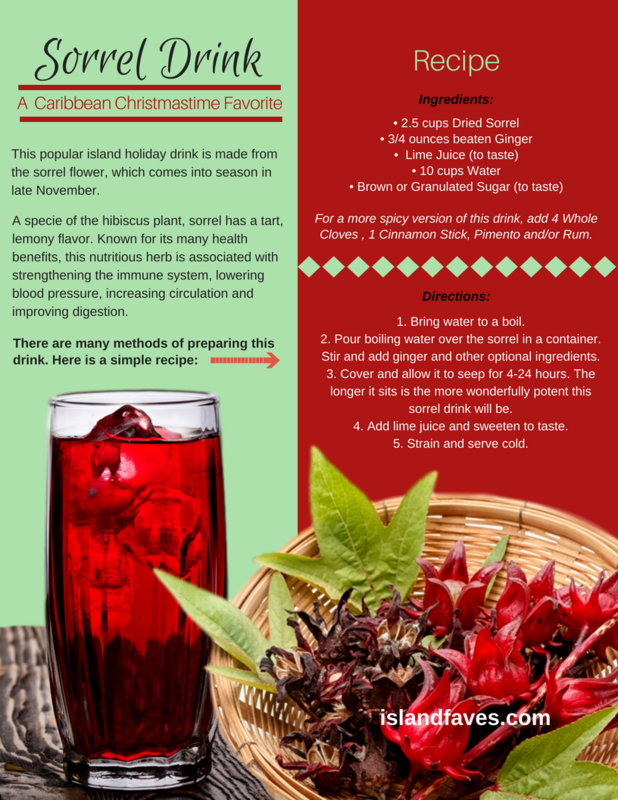 Here’s a simple Caribbean sorrel drink recipe you can try during the Christmas season or any other time of the year. 2. Pour boiling water over the sorrel in a container. Stir and add ginger and other optional ingredients. 3. Cover and allow it to seep for 4-24 hours. The longer it sits is the more wonderfully potent this sorrel drink will be. 4. Add lime juice and sweeten to taste. 5. Strain and serve cold.